Nourishing the self, root to crown. 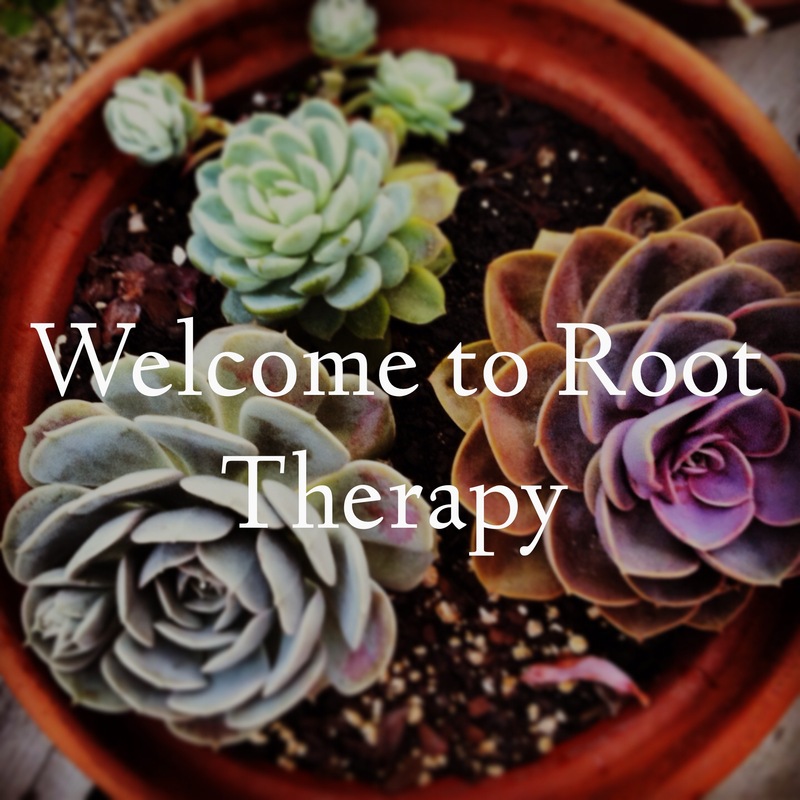 Welcome to Root Therapy, a neuromuscular, biodynamic craniosacral, and Zero Balancing practice in Portland, Maine. Whether you’re looking for more ease and clarity or for help with chronic muscular problems, Root Therapy sessions are tailored to support your innate ability to heal. Please feel free to explore the site, ask questions or schedule a session. Look forward to meeting you! Want to stay connected? Sign up for the Root Therapy newsletter.